If you are worried about what life is Spain will be like after Brexit, it is far too early to panic. Many British living in Spain, or contemplating moving to Spain, are wondering what the UK’s vote for Brexit could mean for expat life. Although at this stage it’s still speculation, every day the blurry picture begins clearing and life post-EU Referendum begins to reveal itself. There are still negotiations to take place before an ultimate decision is made about the rights of current British expats in Spain and those wishing to move to Spain in the future. Here is what we can say so far about what Brexit means for Spain. There are approximately 400,000 British expats living in Spain, many of whom are questioning what will happen next for them. A group of expats have recently filed a petition with the Spanish government requesting expats who have lived in Spain for over 10 years should be granted double nationality. They argue that Spain has been a member of the EU for 30 years, and Britain 40, meaning many people have based their entire life and livelihood on the right on being a European Citizen. It is not out of the question that the government will grant this privilege; in 2015 the government offered double citizenship to descendants of Jewish people forced out of Spain during the Spanish inquisition. Around Europe there is a movement to offer the young people of Britain dual-citizenship as the majority of young people voted to remain. German Vice Chancellor Sigmar Gabriel made a statement that European countries should not pull the drawbridge on the young Britons who overwhelming voted to remain in the EU. Italian Prime Minister Matteo Renzi further stated that EU nations were considering offering British students at their Universities dual citizenship. 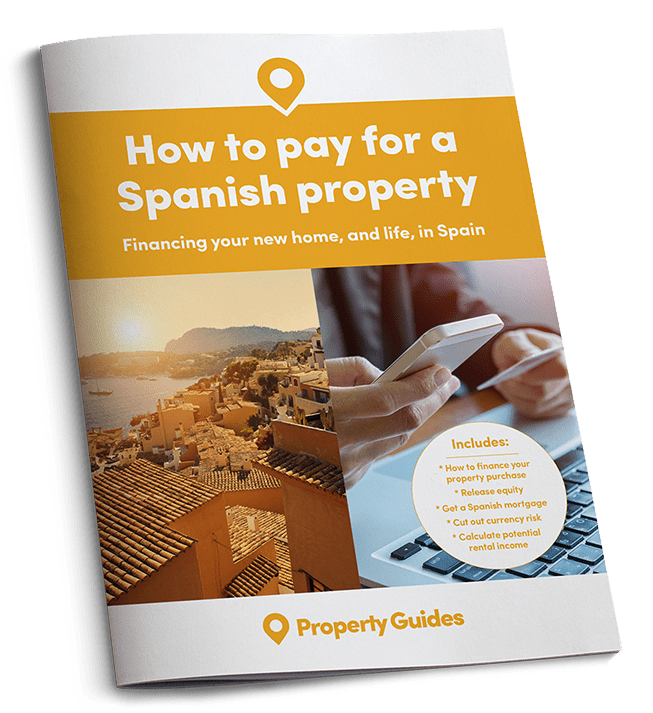 The property market in Spain may be affected by this post-Referendum world, but it is difficult to assess how – and certainly depends on who you ask. Those who believe the market will suffer as a result of Brexit say that the weakening sterling against the euro will cause Spanish property to be more expensive and that many foreign property investors from the UK are holding out on any transactions until the fate of the sterling is determined. Those who believe this situation will benefit the Spanish property market say that current home prices in Spain are still affordable, especially compared to UK properties and the fact the market is considered under-valued will continue to drive foreign property investment to Spain. 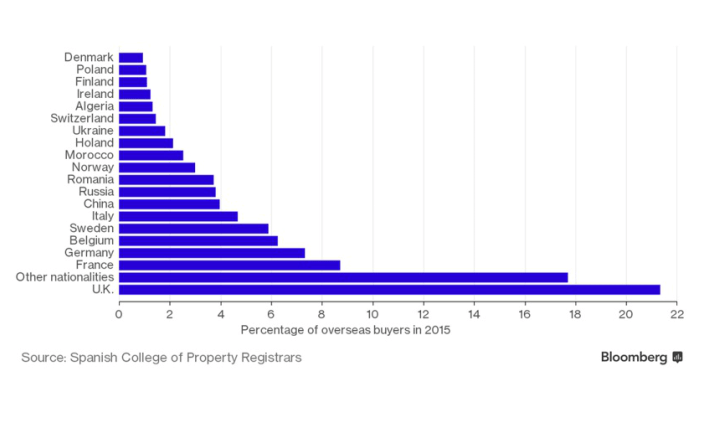 UK Citizens made up 21 percent of all property purchases by foreign buyers in 2015 and foreign buyers made up 13 percent of all Spanish house purchases. 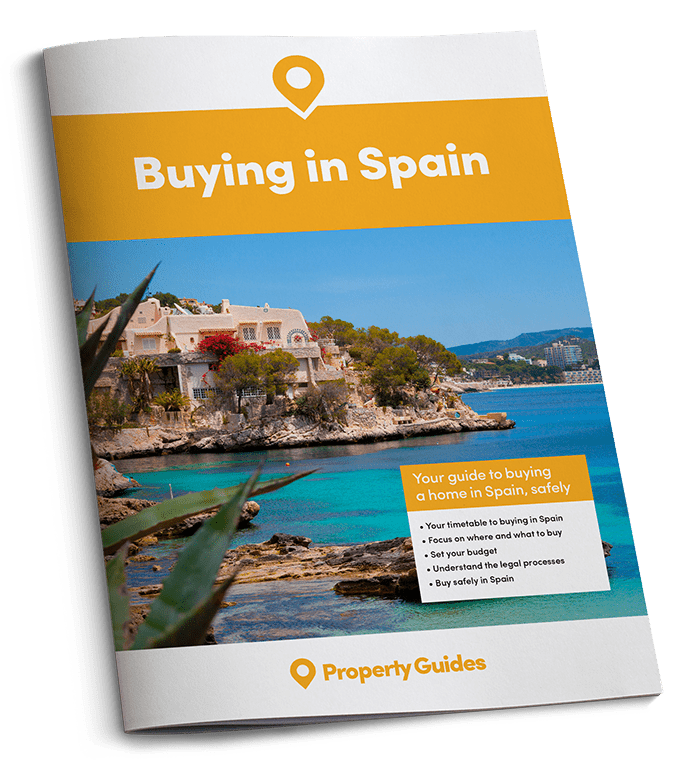 Certain areas of Spain experienced a greater number of British buyers including 54 percent of foreign purchases in Murcia and 29 percent in Andalusia. Spanish has an undeniable lure for British citizens that is unlikely to burst because of Brexit. With sunny skies, state-of-the-art infrastructure, tax breaks for businesses and skilled workers it is likely British will continue moving to Spain motivated by work and lifestyle.